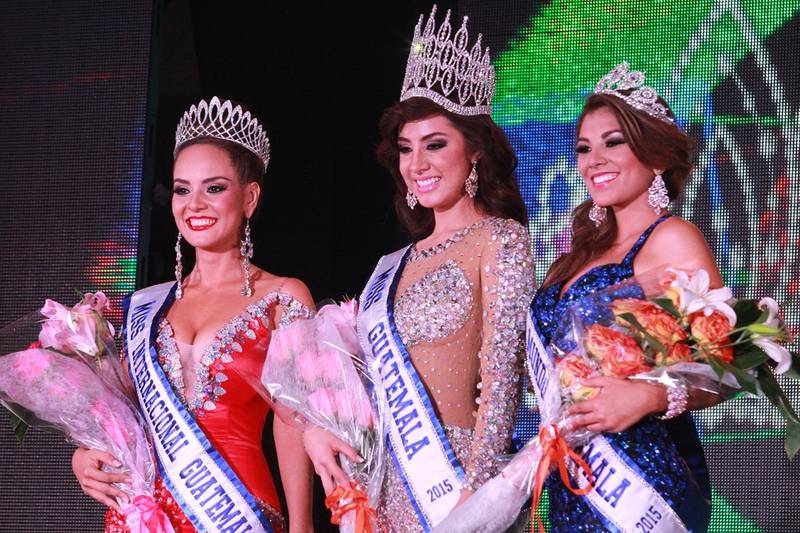 Three new queens were recently crowned in Guatemala at the conclusion of the 2015 Miss Guatemala Pageant. The new Miss Guatemala is Jeimmy Aburto. She is 21 years old and will represent her country at the next Miss Universe Pageant. 23 year old Maria Larranaga was crowned Miss World Guatemala 2015 and will travel to China in November to compete at the 65th Miss World Pageant. Miss International Guatemala 2015 is Saida Jeronimo. She is 22 years old and will compete at Miss International 2015.